Farmhouses are gorgeous and the perfect places to spend your sweltering summer vacations. Away from the hustle and bustle of the city life, they provide a quaint, quite place to relax and spend time with loved ones. If you own a farmhouse and plan to remodel it, you’re obviously looking for ways to transform the kitchen into something incredible. And what’s a gorgeous kitchen without a beautifully-designed sink? Farmhouses aren’t like your regular kitchens because they’re not used often. As mentioned previously, your kitchen won’t be in use for a couple months before you return for vacation time. This means that you should invest in something that’s durable and lasts for years to come. You want a sink that has a proper drainage system. Double bowl sinks are great for this purpose. Attached to the garbage disposal, one basin can be used for draining and disposing of clutter, while the other one can be used for cutting fresh vegetables and fruits. 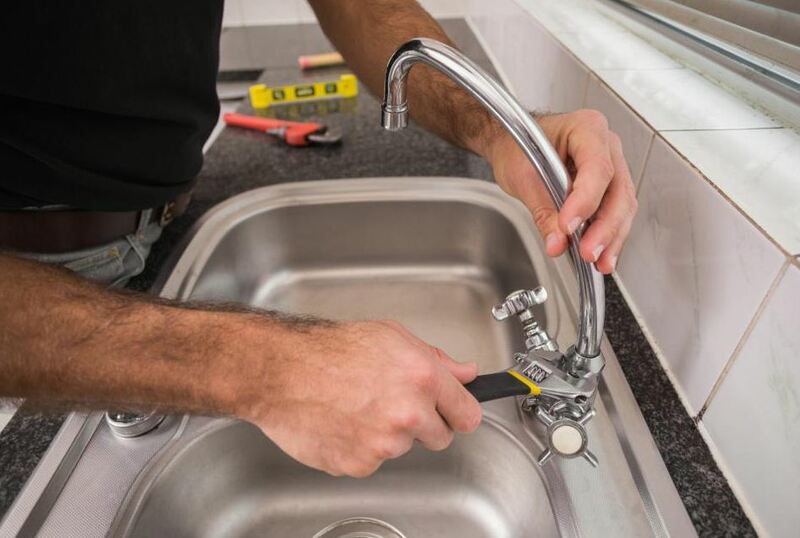 But most importantly, your sink’s drainage system should be wide enough to let water flow properly, without adding pressure and blocking the pipeline. If the drain is too small, it can lead to flooding or rupturing of pipelines. One of the best things about farmhouse sinks is that they add a beautiful, rustic character to the interior. You want aesthetically-pleasing designs and a layout that makes you feel welcomed—like you’re sitting in the comfort of your home! You can mix contemporary with traditional kitchen designs. 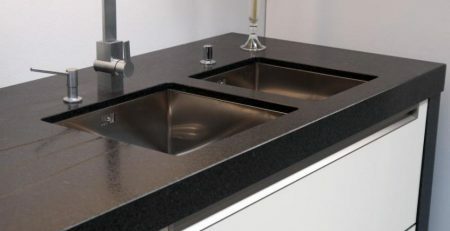 As for the sink, we recommend going with a beautiful nano stainless steel sink. It’s easy to clean and maintain, and most importantly, it’s durable. Stainless steel sinks are incredible because even after years, they look like they’re still brand new. On top of that, they add a beautiful look to the overall layout of the kitchen—doesn’t matter if your kitchen is traditional or modern. Stainless steel is also superior by way of durability and can tolerate both high and low temperatures without damage. Depending on the model, placement and quality, stainless steel sinks are also a great aesthetic addition to the kitchen. If you’re looking for some of the best kitchen sink manufacturers in China offering online sale including kitchen sinks available in wholesale, we’ve got you covered! Check out your options and if you can’t find what you need, get in touch!